Acacia Concinna Fruit (Shikakai) is an ingredient found in our Hair Color 3 in 1 (Copper) product as shown above. 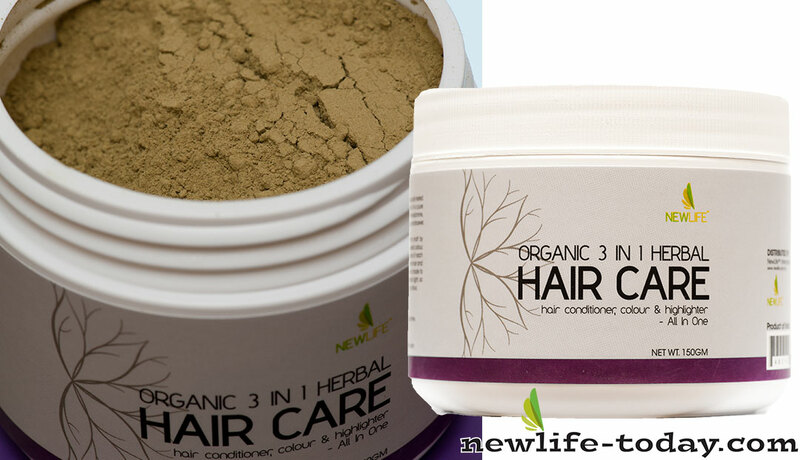 Hair Color 3 in 1 (Copper) contains Lawsonia Inermis (Henna), Phyllanthus Emblica Fruit (Amla), Acacia Concinna Fruit (Shikakai), Rosehip Rosa Canina (Gulab), Melia Azadirachta (Neem), Solum Fullonum (Mulatni Miitti), Acacia Catechu Extract (Kattha), Santalum Spicatum (Chandan), Sapindus Mukorossi (Reetha). Shikakai is a great absorber for dye in the hair and so those who color their hair on a regular basis should consider using it on their hair before they apply the dye. The application of shikakai ensures that your hair absorbs the color in a better and more effective manner. This powder and paste works wonders with darker toned hair by keeping dye and colour intact. It prevents greying of hair and fading of dyes for a longer time. This gives your hair life and keeps it younger looking. Acacia Concinna is a good herbal remedy for Hair. It is an advantageous herb for Baldness. Its usage helps in preserving the natural oil of our hair and nurtures the scalp. It encourages the growth of hair and strengthens them. It is an effective hair cleanser. Acacia Concinna ( Shikakai ) both are beneficial herbs in treating Dandruff. The mixture made up of these two, works wonder to make your hair free of Dandruff. Acacia concinna stimulates the production of new collagen by diverting more oxygen towards the scalp. This shoots up new follicle formation in scalp pores to reduce hair thinning. Shikakai, or Acacia Concinna, is a small shrub-like tree, which grows in the warm, dry plains of central India. For centuries the people who have had access to this tree have used its pod-like fruit to clean their hair. They collect, dry and grind this pod into a powder, which is considered a superior cleanser for “lustrous long hair” and has been reported as “promoting hair growth and preventing dandruff”. Because of these benefits, this powder was named “shikakai” which literally translates as “fruit for the hair”.